Now Announcing... our 2019-2020 Season! Setting the Stage for Life! 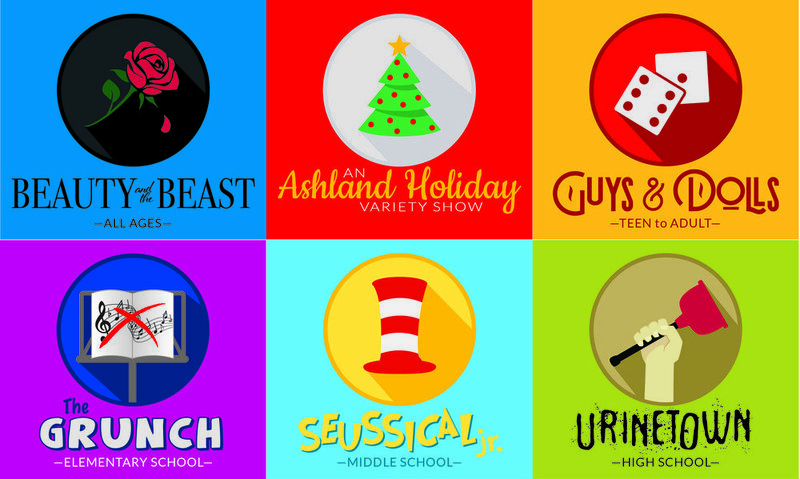 Ashland Productions fosters the development of performance, leadership and life skills through youth mentorship and quality intergenerational performing arts.We are a non-profit arts organization dedicated to providing high quality,family friendly theatre productions and arts education opportunities for arts enthusiasts of all ages.